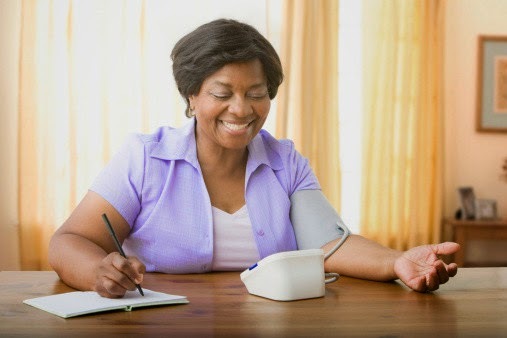 Center for African American Health will host multiple orientations throughout the month of July for its popular, "Just Check It," home blood pressure monitoring program. "Just Check It," provides participants vital self-management tools, including blood pressure cuffs, information on lifestyle choices, and a system to track and share home blood pressure results with a doctor or pharmacist. The program is completely FREE of cost and any individual with hypertension or prehypertension is eligible to participate. Encourage your patients, friends and family members to take control of their blood pressure today with, "Just Check It." To learn more about the program or to inquire about future orientations, contact Wendy Smittick at wendy@caahealth.org or 303-355-3423 ext. 110. · July 9, 5-7 p.m.
· July 15, 6-8 p.m.
· July 31, 6-8 p.m. The Center for African American Health is dedicated to improving the health and well being of the African-American community. It provides culturally-sensitive disease prevention and disease management programs to African-Americans living in the metro Denver area.